In response to more snail mail from Wyndham’s WorkComp Defense today…let me be very clear…. Nobody got back to me about return to work for Monday, August 24, 2015, so I will resume Coastline Acquired Brain Injury program, as long as I can afford to. It would be nice since you have authorized CNA to continue to churn the file through year end without audit or intervention, at least, if they could advance some estimated PD funds of approximately $25K to offset costs. Yeah, ain’t that been the story since 1/9/12!!! That sure is some WorkComp coverage. Remember, Daniel Elliott couldn’t find any doctors either, I had to find them thru Cigna EAP, then through the rollodex’s of those doctors. I got mail today from Stewart that seemed to be rubbing it in that he somehow got the Judge to participate in the 3D – delay, denial, deceive churn deal again. Yes, there is apparently an ENT eval scheduled for November, and Court for October. Yawn. Let’s aim for 12/14/15 return to work, and please send me a job description to go with those accommodations forms you want filled out…. remember, there’s been no medical care, so wishin and hopin isn’t going to bring about changes. Conked on the head by falling backwards on ice…. 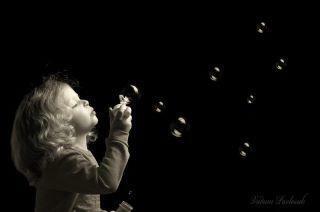 and all related cognitive issues…. She seems to be self employed so she gets medical care early; had it not been for CNA and the bogus WorkComp policy, I would have seen legit doctors, got care, and possibly been back at work that first year. Y’all know that, but y’all keep letting CNA and Grancell harm me. Shame on you. Sounds like age, gender and disability discrimination, still. I have been looking for a doctor, too. 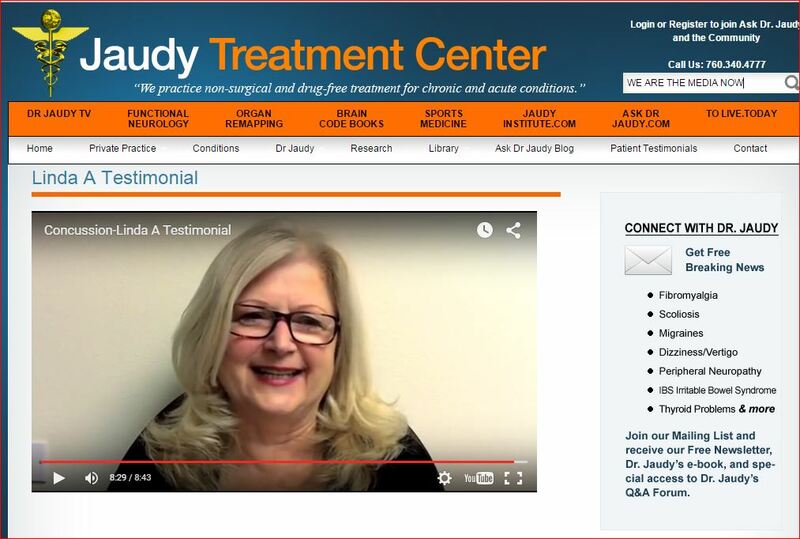 I would love to return to Dr. Gilbert Jaudy of the Jaudy Treatment Center in Palm Desert, the best doctor I have seen for TBI, self-procured in 2012. Kim threatened him to cease and desist treating (like she did to most of my doctors!) and Dr. Jaudy does not take work comp insurance. They could have me back to work for sure, in pretty good shape, by December. Talk to CNA, would you please. Oh, I found another group that might help since mediation was such a bust. 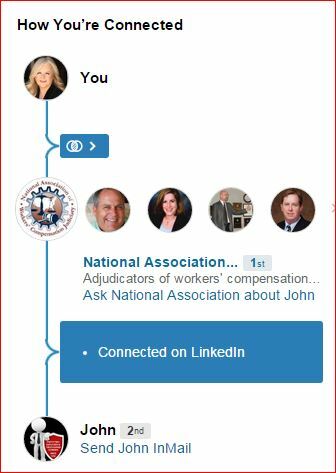 You can find them on LinkedIn… John Kallas “The WorkComp Employee Assistance Program, The Alternative to Litigation, workcompeap.com” They are in Mission Viejo and won’t work me or Stewart, they only work upon request from the employer. 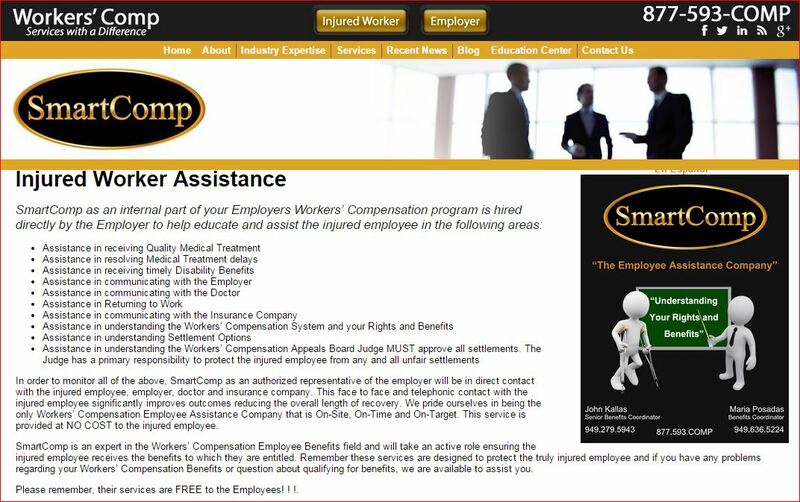 Here’s the website: http://www.smartcompinsurance.com/ LOOK AT THIS, PRETTY PLEASE: http://www.smartcompinsurance.com/injured/worker.aspx It’s worth a try? CNA has certainly been useless to everybody but themselves and Grancell’s law firm, huh? Jump in Tina and Michael, let’s wrap this up? Oh oh…. funny story I have to tell all of you. As I was reading the EDD notes, they allege that “20% of my brain injury is from a prior brain injury”…. I have been puzzling over that since the only people who say I have a prior brain injury are Kim Mall and Stewart Reubens of Grancell, and that got 3 doctors to write it in their reports. Thing is, there’s no medical evidence nor have I ever been treated for a brain injury before. And Wyndham certainly didn’t hire me and put me on special projects because I had an attitude problem, or any cognitive failures. You can certainly check with managers whom I helped with their reports, and even making new people feel welcome and oriented was always my standard behavior. But anyhow, since Kim and Stewart make stuff up all the time, and repeat it, and it gets into records, here’s what I think is going on. 1993 – car collision and 2008 car collision. Now, in 1993, I was treated by an Orthopedic Surgeon and a Chiropractor. 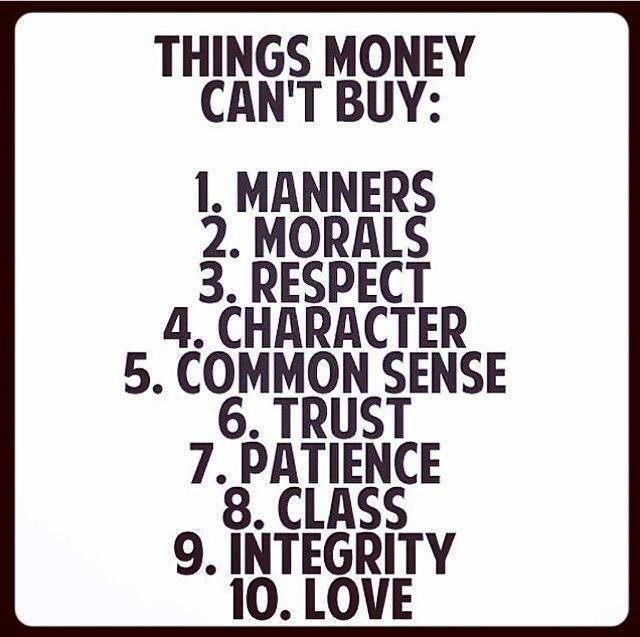 In 2008, I was treated by …. get ready for this, it’s almost funny…. a Hand Surgeon and a PODIATRIST. Seriously. Now, none of these 4 doctors ever said, suggested or treated for a brain injury, nor did they send me to any brain injury doctors. Now, fast forward to 2012, I have been “treated” with chiropractic and acupuncture for a well diagnosed brain injury, and in 2014 I got a few speech therapy and occupational therapy sessions. In 2012 I got a few sessions (thanks to EAP!) with a clinical psychologist and in 2014, Dr. Hilda, a brain injury expert, agreed to treat me, but Kim Mall wanted more evaluations to go with it. Boy oh Boy, Dr. Hilda know’s her brain stuff and helped me see just how …. hopeless recovery is since I didn’t get early treatment. Don’t you think it’s odd that the deception by Kim Mall and Stewart Reubens about a prior brain injury made it to the QME/AME reports, suggesting “20 %” of my current issues are based on previous brain injury? I still think it smacks of “felony fraud’ but what I know, I have a head injury, huh? I only noticed the EDD remarks because there is great confusion at the government agencies about just how much CNA paid in disability benefits. While they say they paid 104 weeks, they really paid the injured worker (me) approximately 64 weeks by May 2014, then a bit more. There’s confusion as to the total amount the paid to me….whether they should have paid (104 weeks x $649.41 or 652.15) which would have been $67,538.64 or $67,823.60. The subsequent 52 weeks of EDD that should have followed (but CNA apparently “always” (per Daniel Elliott) costs shifts to the State and refused to pay TTD, so the State pays it, and if CNA has to pay it back, it gets highly discount; highly complicated) Anyhow, had the law been honored, EDD would have paid in the 3rd set of 52 weeks approximately $1928/mo, or $23,136. Now, EDD paid ME it looks like $47922.00 (but earlier records said $49k, but they might be holding out for a lien of $1,500) EDD records that talk about “80% of the brain injury being industrial” indicate CNA paid ME $47,252.31 and paid EDD $31,400 (Kim Mall apparently negotiated that deal with them). A Judge said the difference was not my money, so the Taxpayers took a hit on that CNA profit. But, from the sheets Fred Sachs sent me about money then sent me, it add up to about 54 weeks, for a total of $35,106.50. Maybe Fred and Stewart can see that I get a corrected copy? There is also an issue that I have been allegedly receiving monthly payments of over $4,000 from CNA? Wow, where is that money going? It sure doesn’t come to me. YOU know I HAD TO GET HELP FROM THE SALVATION TO KEEP MY LIGHTS ON! CNA alleges in some of the paper work that they have paid me $42,899.12, or $82,092.04 or $87,422.04. AS OF 7/3/13 I HAVE A STATEMENT FROM CNA THAT THEY HAD PAID ME TO DATE $22,118.00 AND BY 2/2/14 THEY HAD PAID ME A TOTAL OF $42,899.12. SSA is working real hard to sort out the shell game. I can hardly count since the brain injury let alone figure out a shell game. The Social Security Administration is trying to sort it all out. I suspect the State Controller will need to be involved – again. Awwww, Looks like you want to be pen pals now? Please let me know by 330 if Dr Reichardt has been paid and if he can be the Primary Treating Doctor, effective immediately. He has, as I have told you before, brain injury experience with professional athletes. 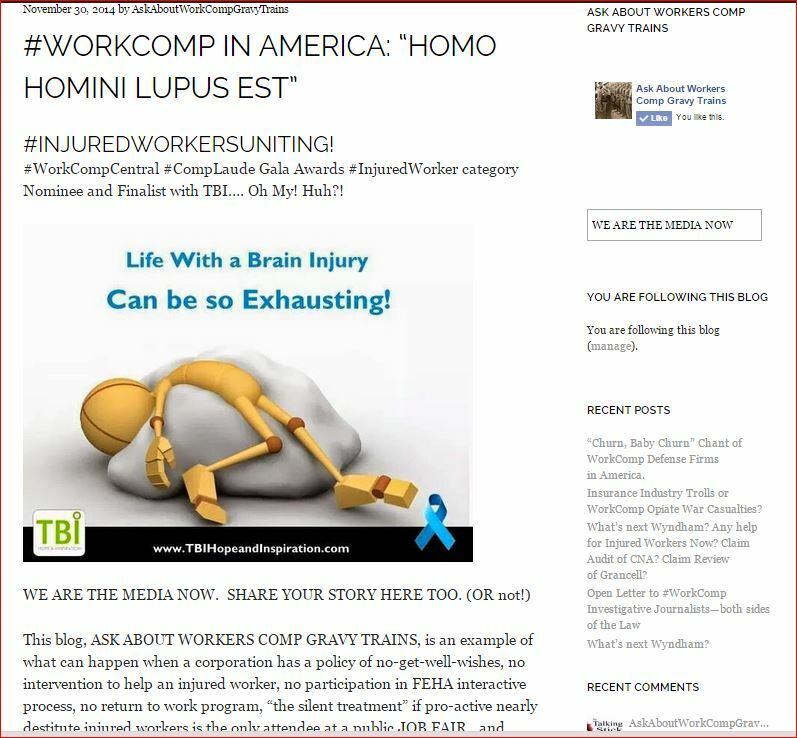 So, you can’t find a PTP that takes work comp insurance with Brain Injury expertise nor can I. Who can release me to trial return to work then? An ENT? We have hearing aid doctors in my rural town. Will a note of trial release to work be satisfied by such a doctor? Please let me know and I’ll see if I can get an appointment. How about a chiropractor note? A chiropractor was the first doctor to schedule me out. If fred has paid Dr Reichardt past due bills of more than $2.000, he might do it. He has served as a QME…. He did tell me he would be willing to be my PTP. Shall I ask him today? I have an appointment at 330? If you can approve him, then have Tina send the forms necessary for return to work, or if a note will do,,. We can aim for August 24th since I obviously cannot return to Coastline without your help? The only accommodation I will request is the Palm Springs office after trAining and a lumbar support chair, like they provide at Coastline for those of us with Orthopedic issues and Brain Injuries. When is the next local Wyndham training? I can adjust start date to accommodate. Like if its next week or early Sept too. As I told you, I’m not going to the Salvation Army to keep my utilities and home again. Ever. I will also check with some of the LinkedIn litigation and brain injury groups and ask for support, describing briefly how CNA has had no one for over 3.5 years and just can’t find one now either so CNA, by counsel suggestion, hopes to rely on an Ear Nose and Throat doctor…as perhaps better than an An Orthopedic surgeon for managing brain injury issues. Your recollection and assessments are incorrect. This is not the first incident of WCAB favoring Defense. It goes to Kim…..in apparent collusion with the I and A officer, giving the Judges incomplete info in order to set the Judges up, too. Tsk tsk tsk. What a web. WCAB denied my ADA accommodations request about ths Order to Compel, then I screamed and they approved it, changed the date, then cancelled the hearing in your favor denying me due process…again. A pattern and practice of WCAB Riverside. My DOJ complaints are being updated to reflect this new act of ADA violations and request for further investigations. I have yet to be heard in over 3.5 years by a Judge re my right to medical care. Surely some decent political rep may find that at least –odd if not alarming. Ms. Snyder’s failure to disclose her conflict of dates to commence mediation, in light of my clearly expressed timeline/deadline was the issue. Her act seems quite self-serving and un-neutral. I apologize to you for believing I had found someone we could both work with. I understand her crowd is defense based but I believed she could be neutral. Apparently, I was wrong. There are two Judges that may be willing to mediate….I think it is Judge Vittoe and the other one Snyder mentioned in Newport Beach. I’ll just keep blogging..I want help David find some decent people to acknowledge at the WorkComp Laude event. No easy task and he shouldn’t have to do it alone. It is a routine courtesy to grant a continuance due to a pre-scheduled event. I recall the court likewise accommodated your schedule the last time we had the case set for a hearing. My understanding as to why you didn’t want to use this mediator despite her being your first choice is because she didn’t tell you ahead of time about a pre-scheduled vacation. Unfortunately, there aren’t many Workers Compensation Mediators with any mediation training in California. So, I am out of suggestions at this point. I am unable to locate a PTP for you. If you locate one, please let us know the name and address of the doctor and his/her willingness to accept you as a workers Compensation Patient. More favoritism by WCAB toward the Defense? My My. What a tangled web Grancell weaves! And how do you suggest we proceed in light of current issues? Do you want to try again to find a NEUTRAL mediator or what? What do you intend to do about finding a PTP with TBI expertise to line up the rest of the required evaluations, etc? ← WorkCompsters – #DNN List – Are you on the “A” list?